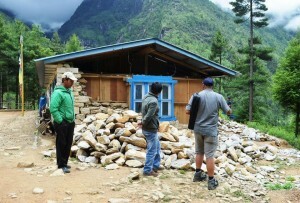 A devastating 7.8 magnitude earthquake struck Nepal on 25 April 2015, followed just 18 days later by a second large earthquake. 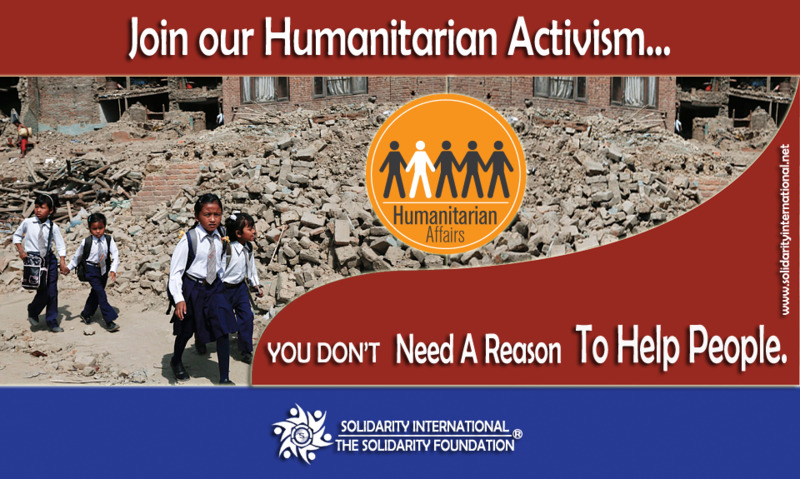 Almost 9,000 people lost their lives, over 600,000 homes were destroyed, and key infrastructure such as schools, health facilities, drinking water pipelines and roads was severely damaged. 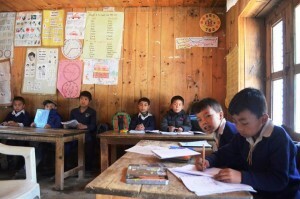 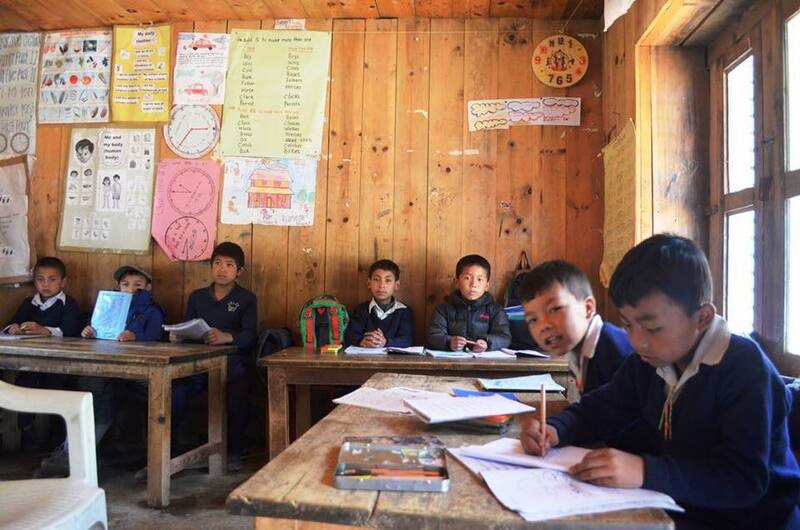 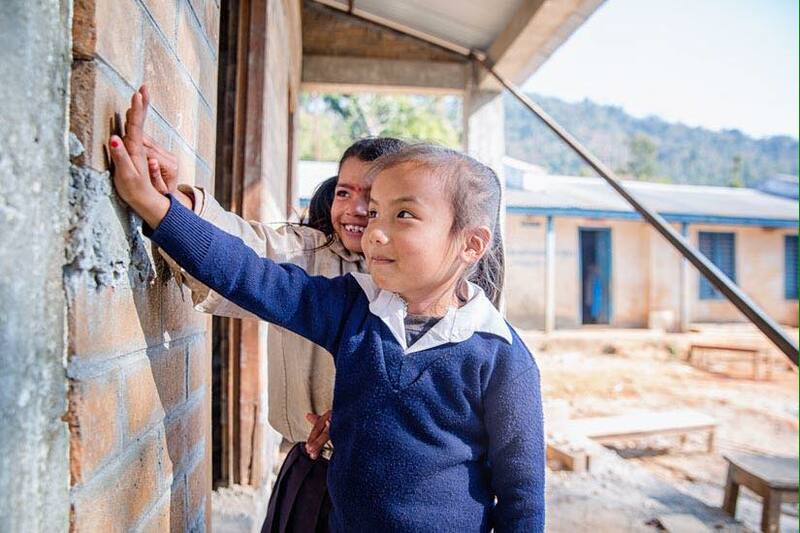 More than 35,000 classrooms were destroyed in the Nepal earthquakes (a second major earthquake struck 3 weeks later on 12 May), and more than 1 million children did not have a school to return to. 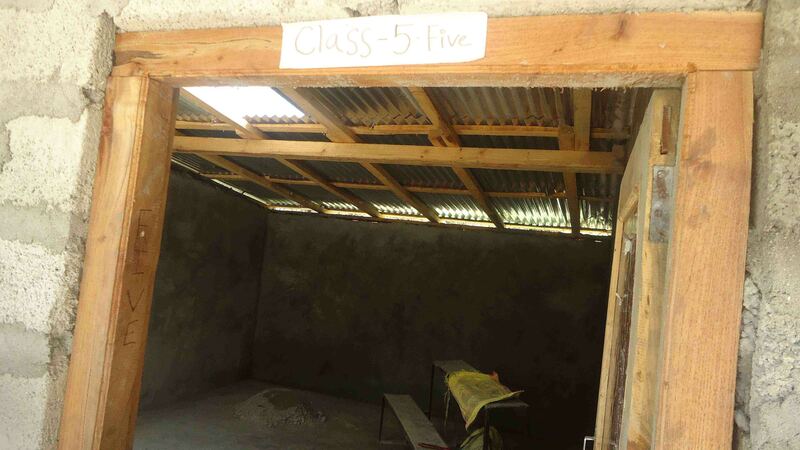 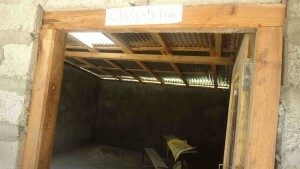 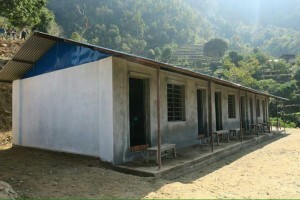 After that, tremendous amount of efforts were made to bring children back to school as soon as possible to minimize disruption of their education and exposure to risks of neglect, exploitation and violence. 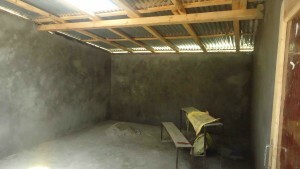 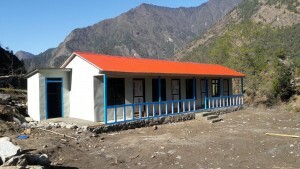 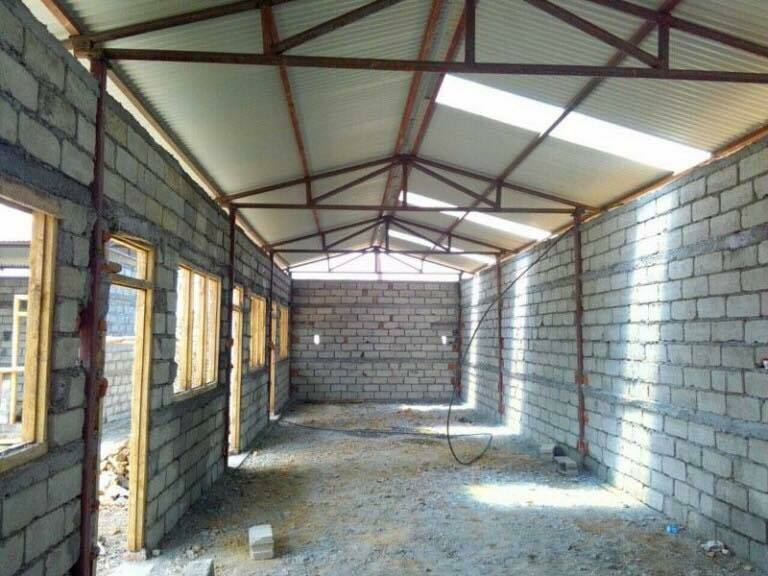 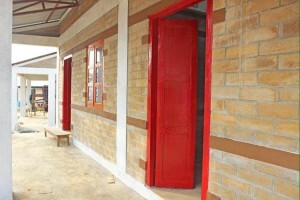 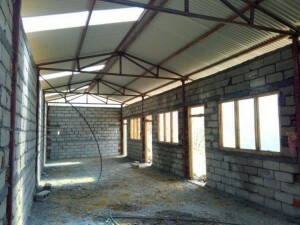 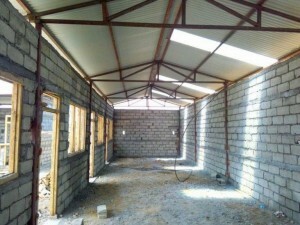 Thanks to national councils of Solidarity International and various Rotary Clubs around the world and the Rebuild Aid Programme for financial contribution, we were able to respond quickly to provide emergency aid including materials for shelter and to set up temporary learning classrooms for affected communities. 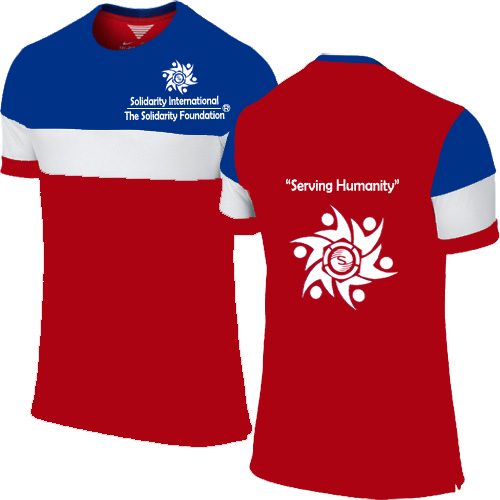 The focus of the Solidarity International is now on rebuild and recovery. 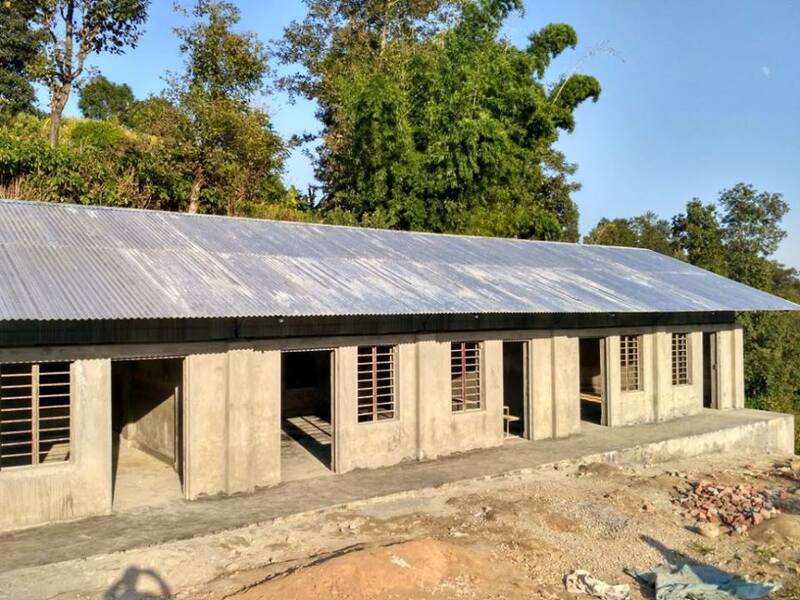 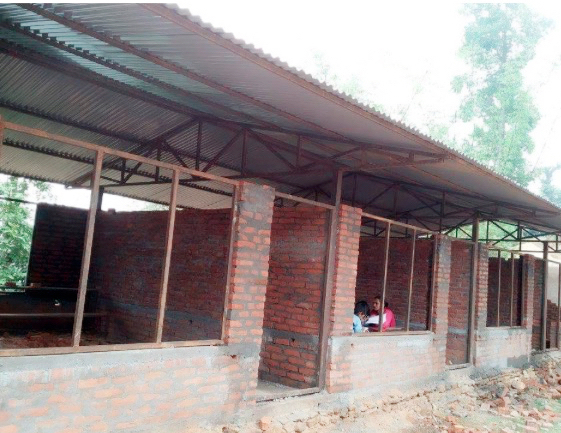 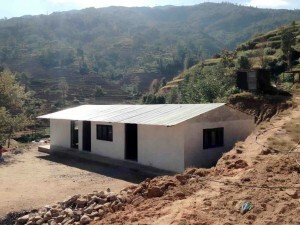 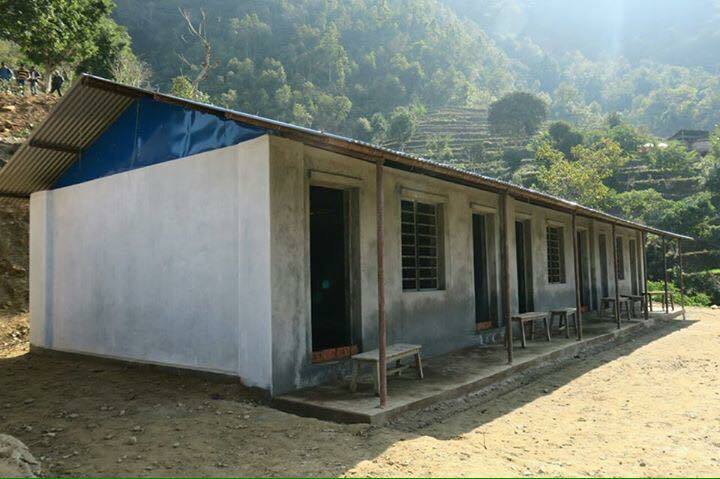 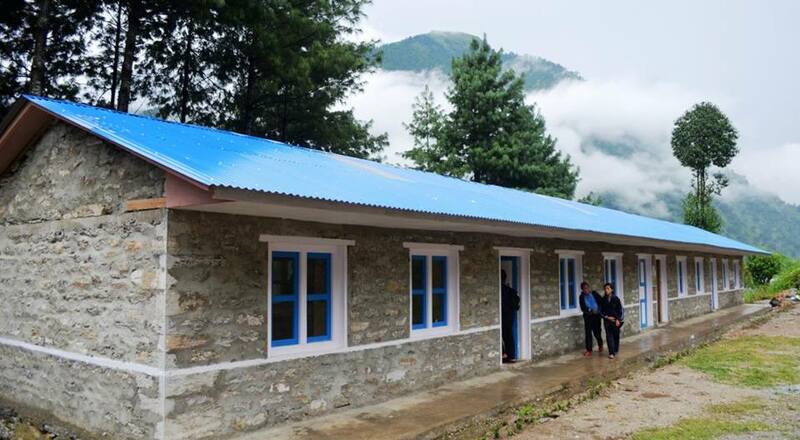 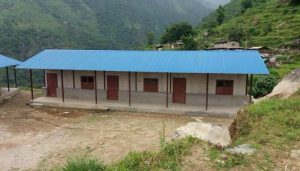 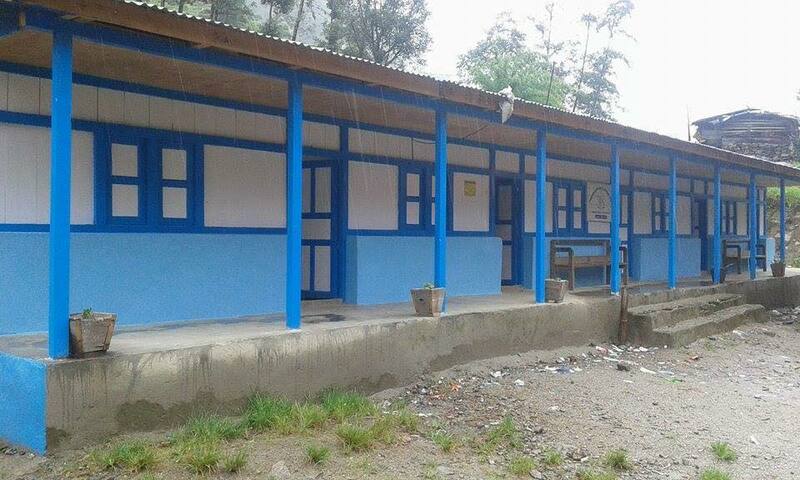 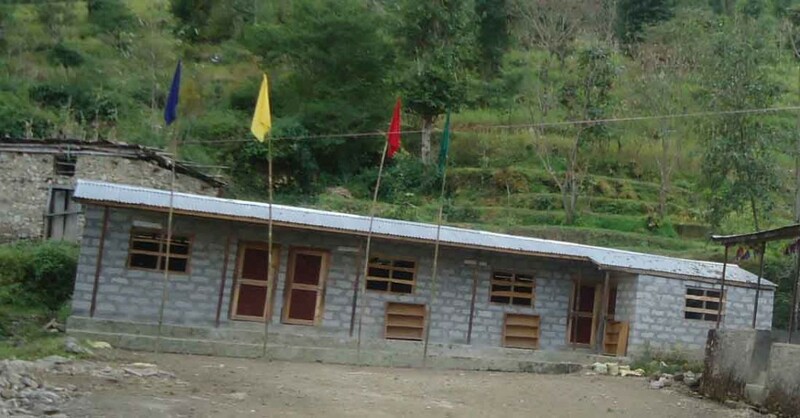 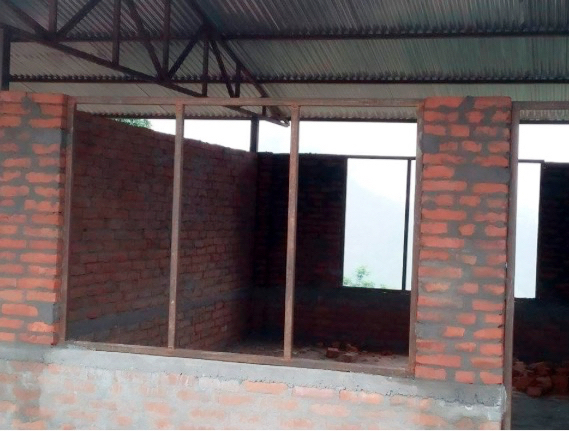 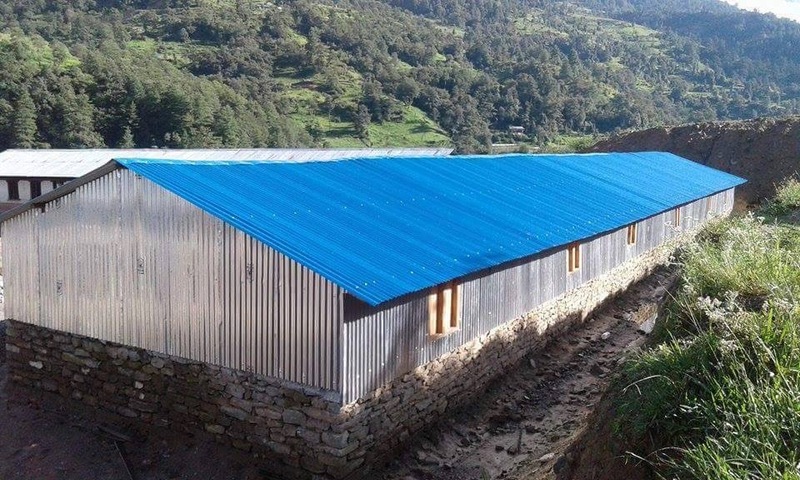 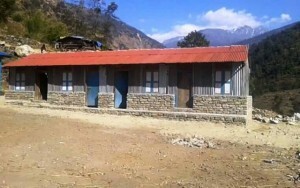 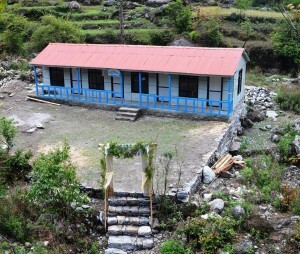 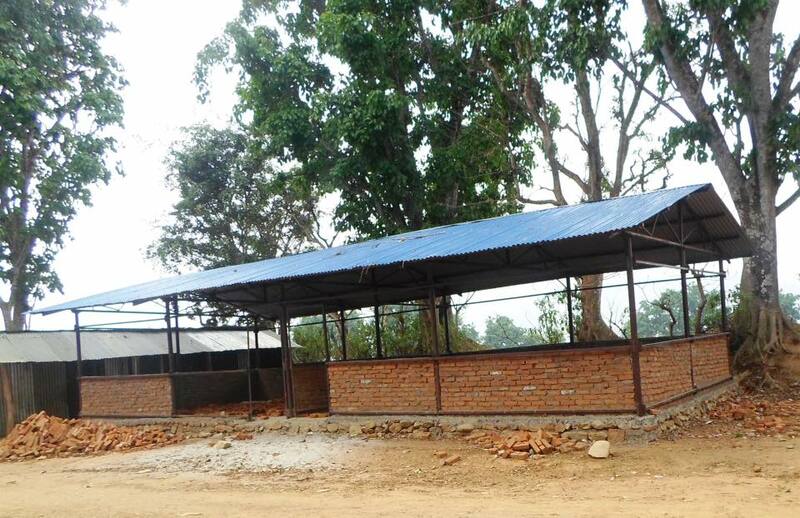 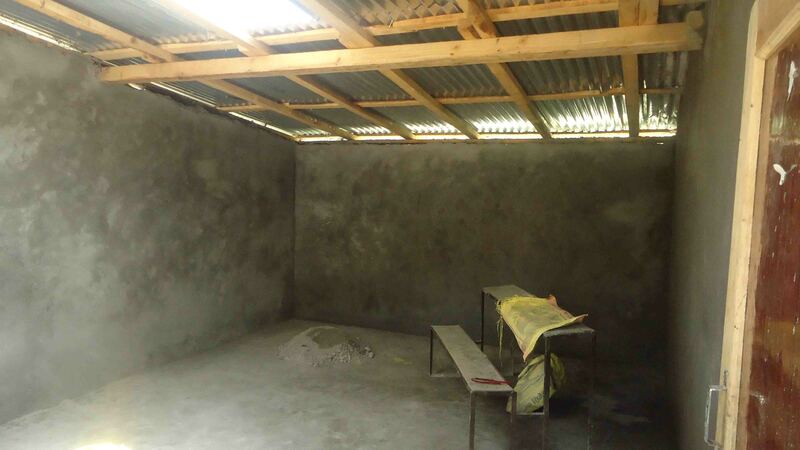 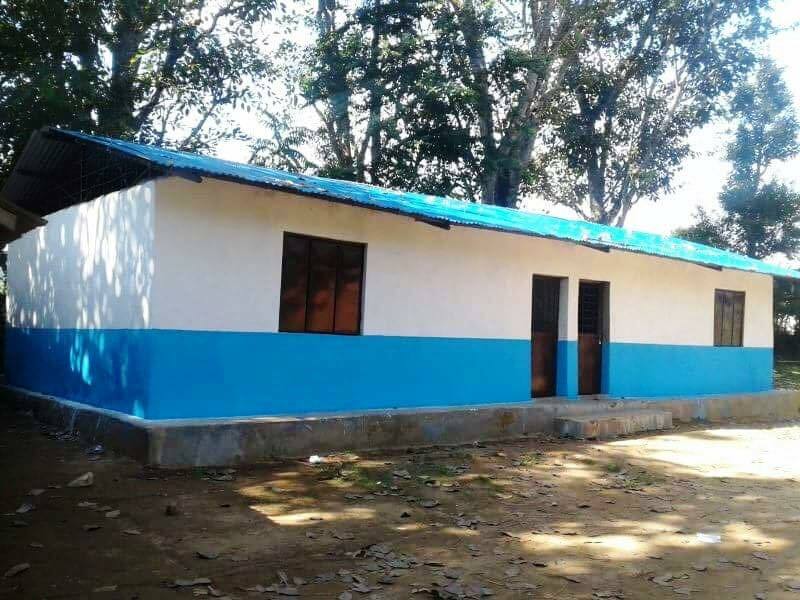 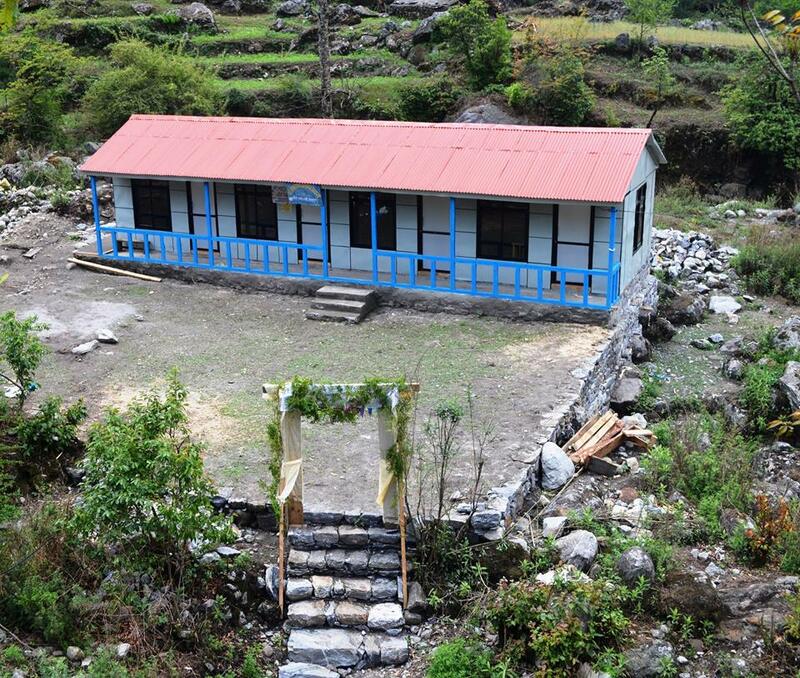 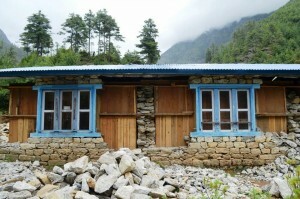 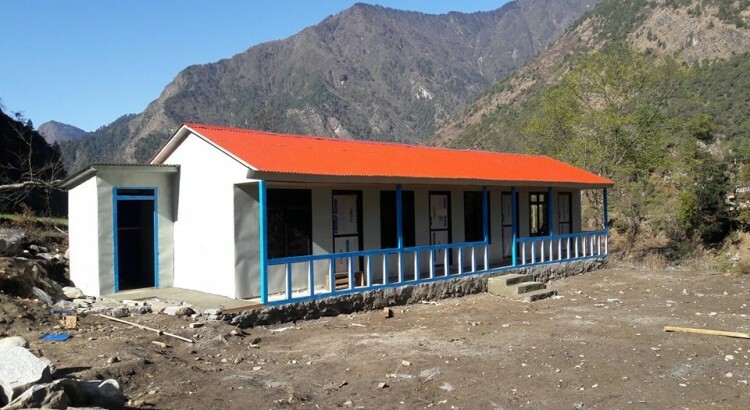 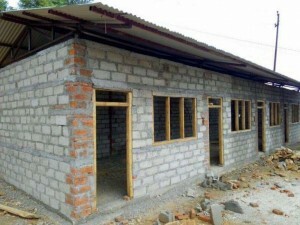 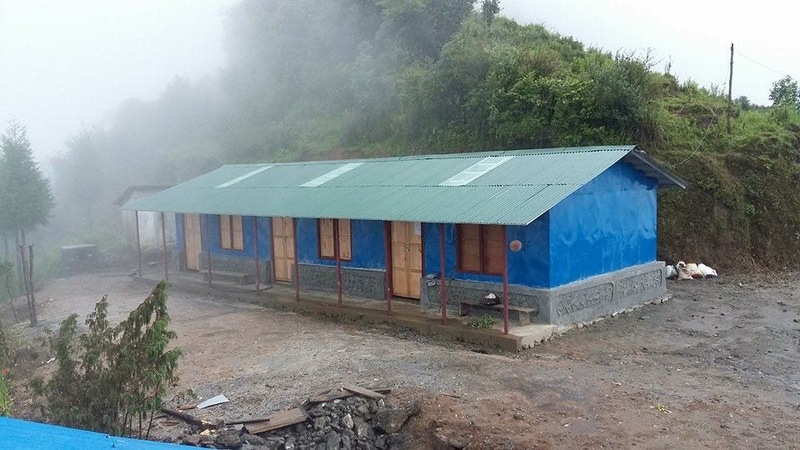 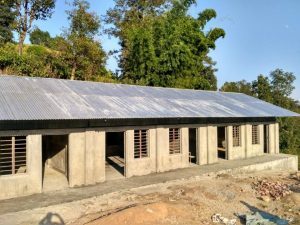 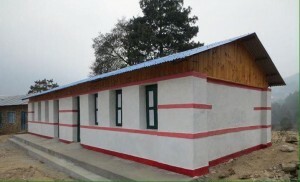 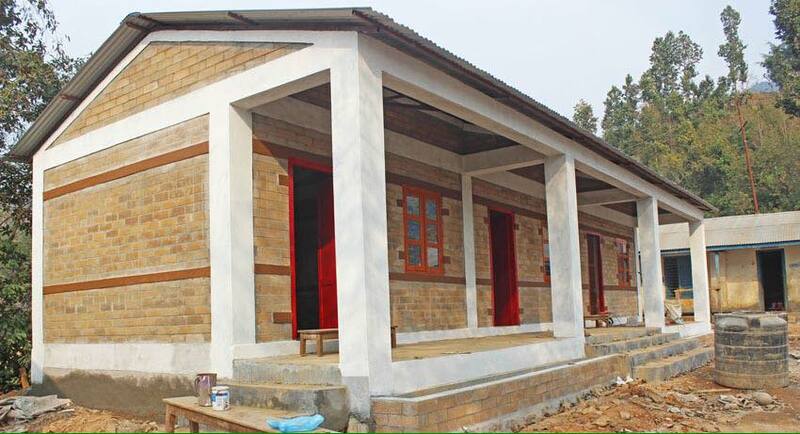 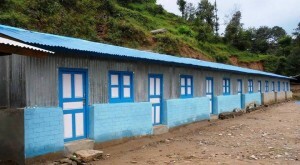 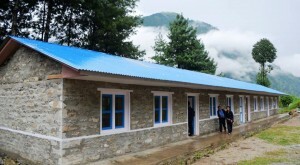 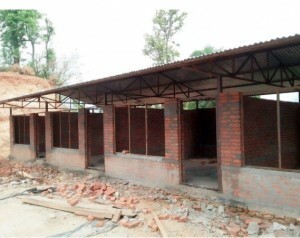 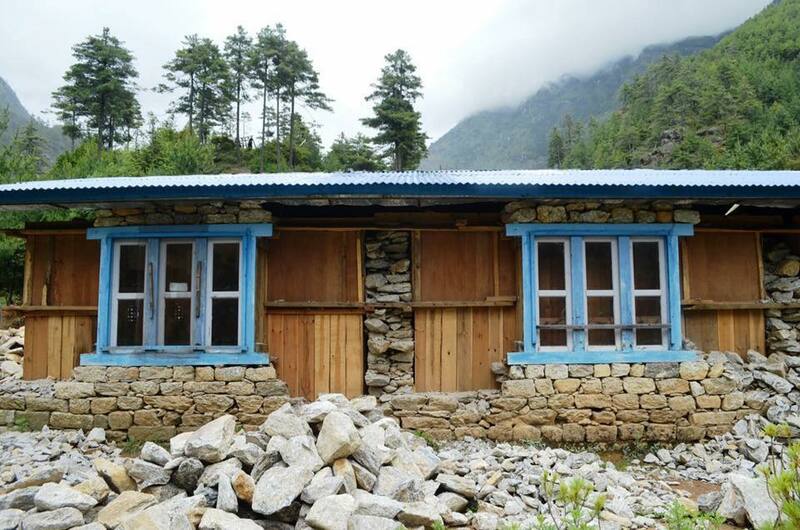 We have reconstructed 20 new schools and planning to repair 100 additional classrooms as well as damaged drinking water pipelines and toilet blocks in Solukhumbu, Dolakha, Sindhupalchowk, Nuwakot and Gorkha.